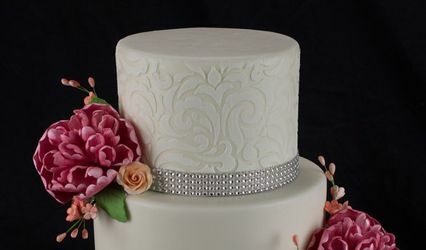 A finest custom-design cakery in Annandale, VA . Servicing Washington DC Metro Area. 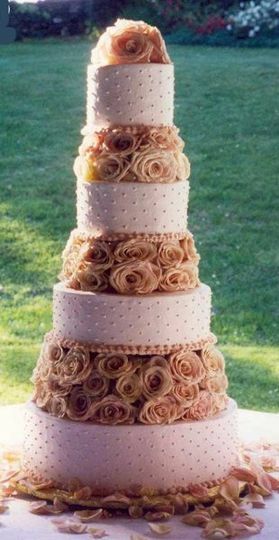 Designer of extraordinary, one-of-a-kind wedding cakes and all special events including Cupcakes. Our cakes has been featured on Food Network, Washington Post, Washingtonion Magazine, People Magazine and many other publication. 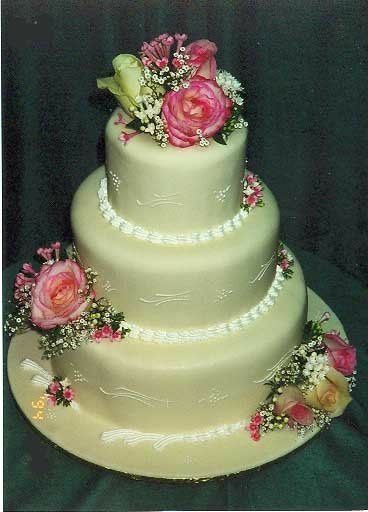 Check our website thesweetlife.com to view our cakes collections. Please call us for private cake tasting. We are strictly by appointment Only. Fondant made out of white chocolate, taste great! The folks at the Sweet Life really delivered and our guests are still asking who baked our cake. 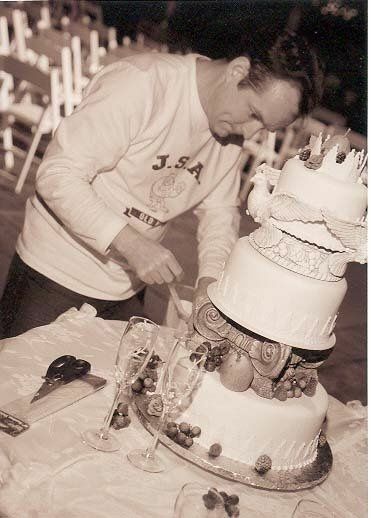 Ordering our wedding cake was the easiest process, thanks to Norman and his team. 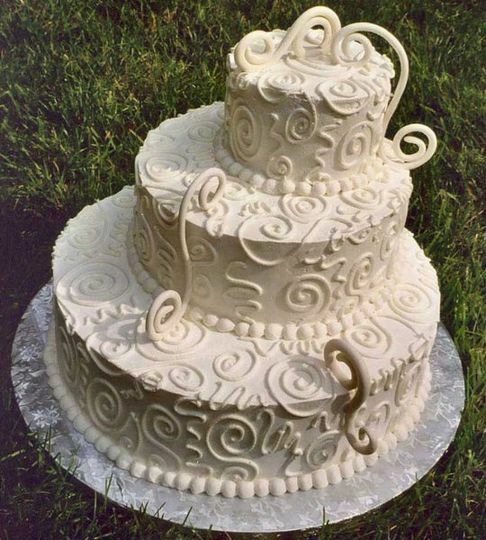 We picked our flavors, emailed three images of the cake we envisioned for our wedding and ta-da - it was deliverd and met our expectations and beyond. You won't go wrong with the price, quality, and Norman's team. Delicious and a beautiful cake. Very, very pleased and impressed. Thank you, Norman! Norman Davis is a pleasure to work with at The Sweet Life. He is a busy guy, because he is that good. If you have time and can work with his schedule, he is definitely worth it and more! When you mention his name to those who know The Food Network tv channel, folks' jaws drop that we got to meet him and had our cake made by him. The reviews of the cake by us, the happy couple, and our guests at the wedding were over the top. 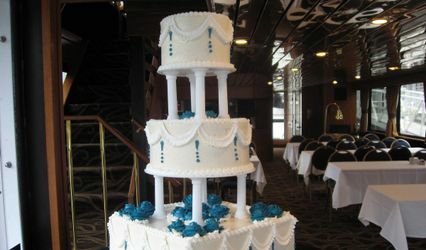 He personally delivered his cake to the Top of the Town (our venue) in Arlington, Virginia. 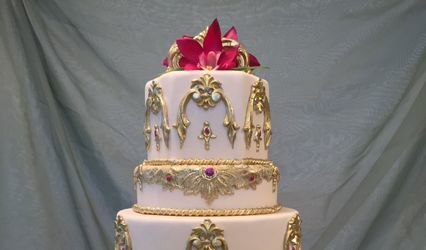 We very much enjoyed the consultation we had at his amazing/ornate shop that is the first floor of his house and definitely plan on using him again for any future events we have involving a cake. 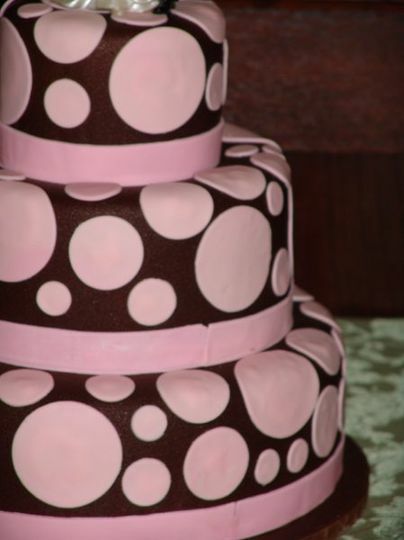 I knew since the moment I saw Norm on The Food Network he was the one that was going to make my wedding cake. It was a pleasure to work with him. My cake was absolutely beautiful and tasted AMAZING! 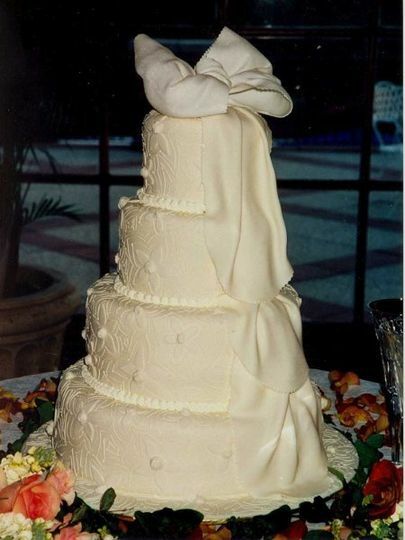 Everyone at the wedding and to this day can not stop talking about how great the cake was. THANK YOU NORM!! !